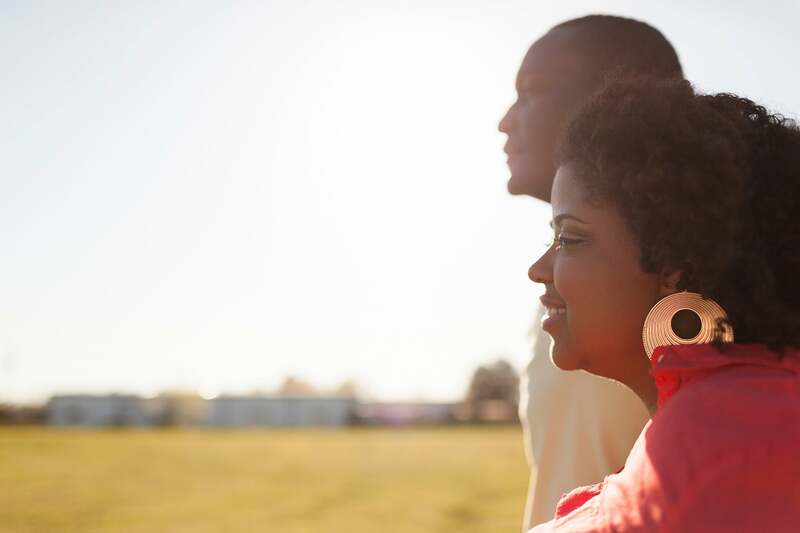 Jelani wasn't looking for love when she met Jeffery, but she just couldn't turn down her sister's advice to give him a chance. Now the sweethearts are headed down the aisle with no reservations. Help us celebrate their love! 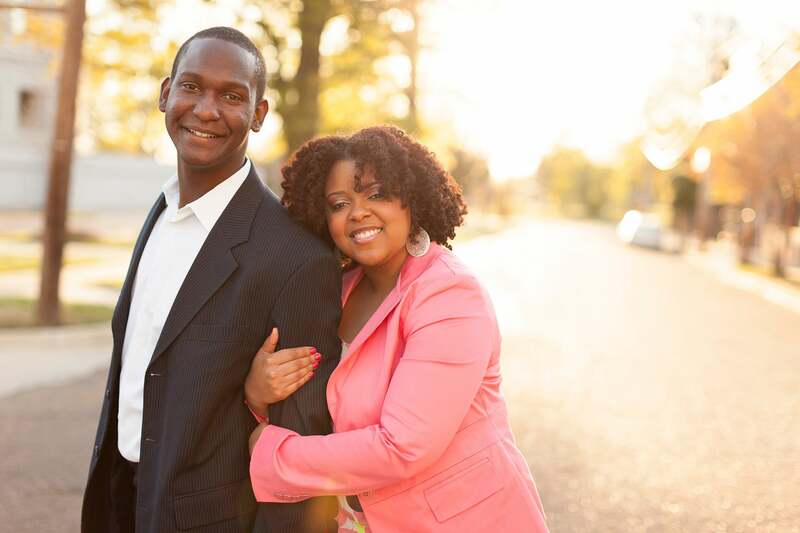 Jeffery and Jelani are lovebirds who are about to embark on the journey of marriage. Read their love story! Jeffery is everything Jelani could ask for in a man and more. "I love that my future husband is very attentive to my needs," she says. Jelani knows that no matter what, Jeffery will always be on her team. "He understands me and has truly brought joy and laughter to every day," she says. "He motivates me and supports me, spiritually and emotionally." 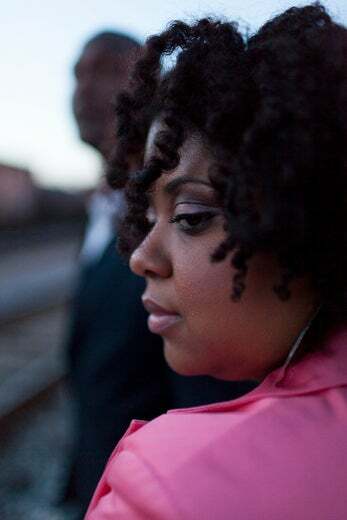 Jeffery loves how down-to-earth and free-spirited Jelani is, amongst other things. When asked what made him fall in love with her, he responded, "Her heart, her intellect, her carefree spirit, and most importantly that she was God fearing." "Her love for people extends into her actions," says Jeffery of his future wife. "Her interactions with family, friends and church captivated me because it was the type of relationship that I had longed and prayed for." From the moment they met, the two saw beyond one another's outer appearance. "I think he chose to marry me because of my inner beauty and my desire to help people," says the bride-to-be. Jeffery and Jelani are all about keeping their faith strong together. "He was glad to know that my submission to God trumped my submission to him," says Jelani. The lovely pair will have a traditional wedding featuring a color scheme of coral and sunshine. Jeffery will then whisk Jelani away for a romantic honeymoon to Punta Cana in the Dominican Republic. 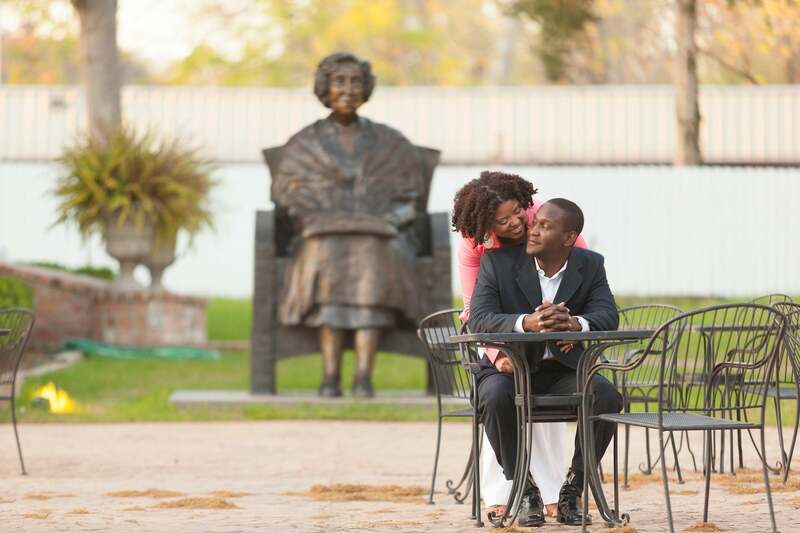 Family comes first when it comes to the happy couple, so Jelani was elated when her family fell in love with Jeffery. "I’m a daddy’s girl so my dad’s opinion means a lot to me," she says. "When I received my dad’s stamp of approval, I was ecstatic. My parents love Jeffery and how happy he makes me." Jelani says the best gift her man has ever gotten her were some much needed tools for her new home. 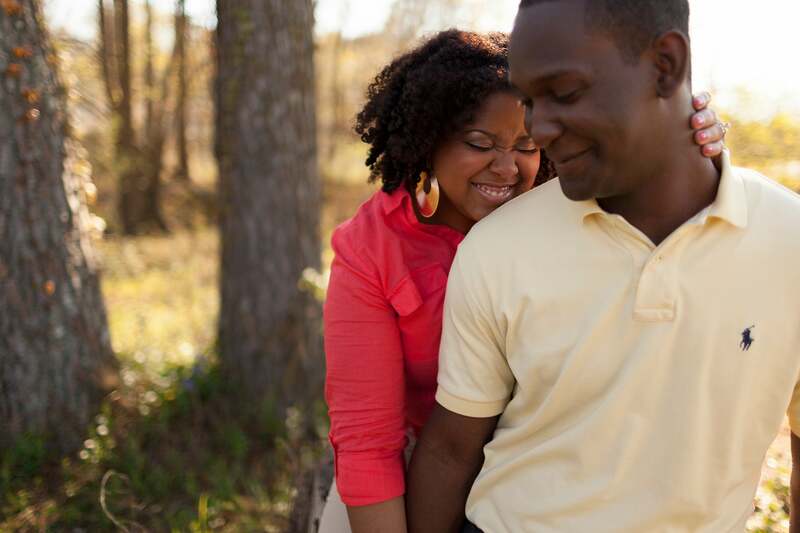 "I moved into a new house a few months after we started dating," shares Jelani. "I was very excited to find gardening and yard equipment waiting for my seal of approval in my garage." Jelani and Jeffery can't wait to unite as one. 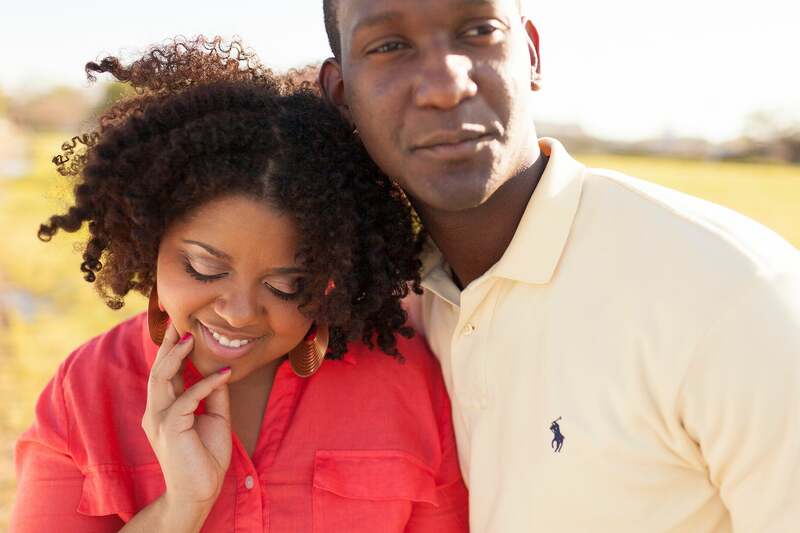 "I look forward to sharing the ups and downs of life together, raising a family and growing old together," shares Jelani. She and Jeffery will make it official this September in Mississippi. Join us in congratulating the happy couple. 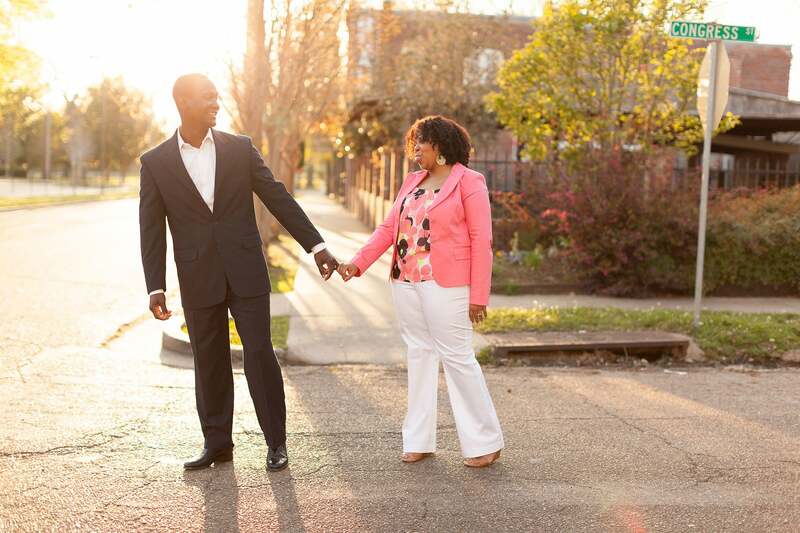 Want to see your engagement photos featured on the site? Email us now!